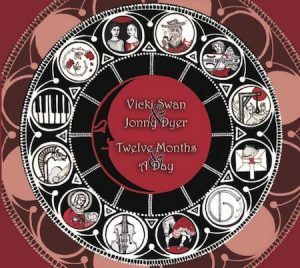 Twelve Months & A Day is here! Click here to find out more! 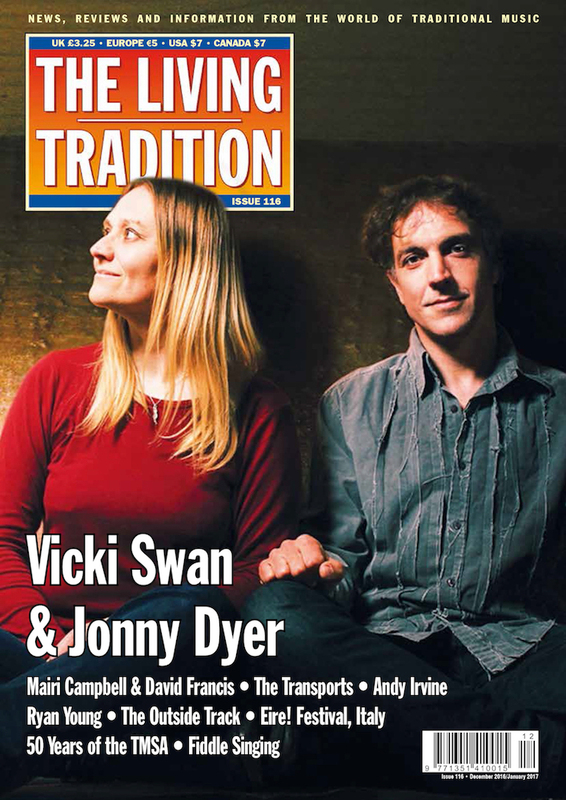 Warning: An evening with Vicki Swan & Jonny Dyer may contain songs with a high death count and plenty of love (quite often at the same time).You are guaranteed to find out more about the nyckelharpa, bagpipes and have a generally good time. Free smiles with every performance.